Perfect for any dry Grad! Want some safe and exciting entertainment for your dry grad that your parents or organizer will approve of? And it’s fun for all your guests no matter what age? 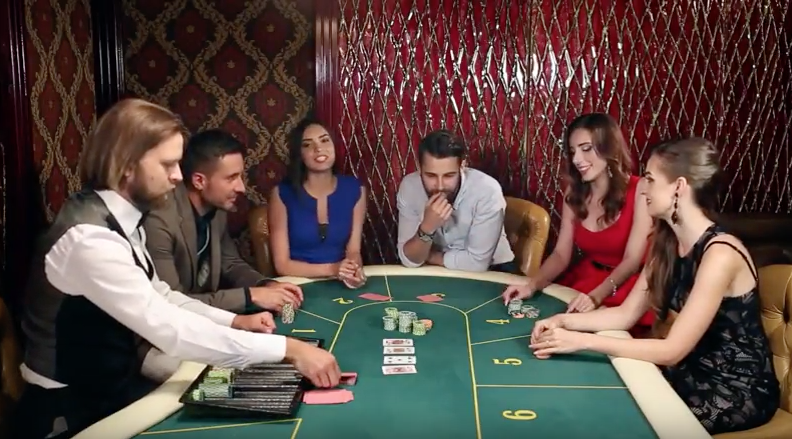 Casino Royale Rentals is the perfect form of entertainment for your graduation. 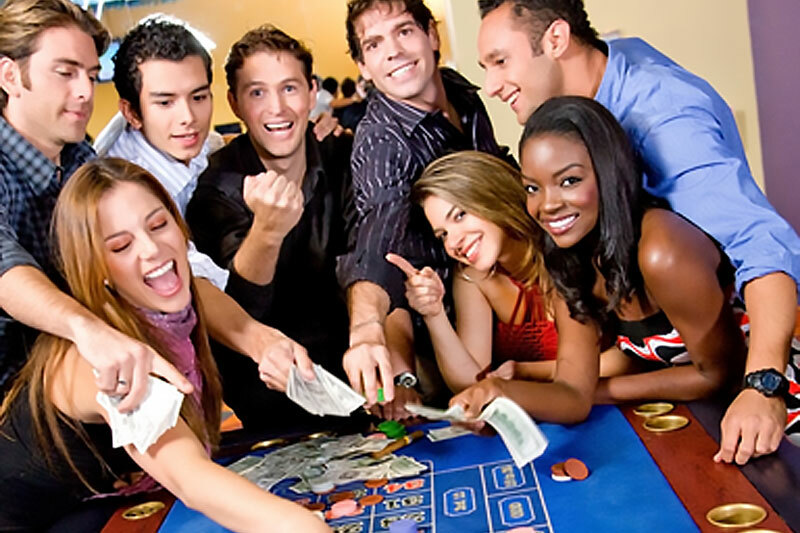 Whether it’s a house party or a venue, Casino Royale Rentals will make sure that your graduation party or dry grad will be an authentic casino experience with blackjack, poker, roulette, wheel of fortune and craps, all with professional dealers. So let us provide your grad entertainment and help make your grad a night to remember! 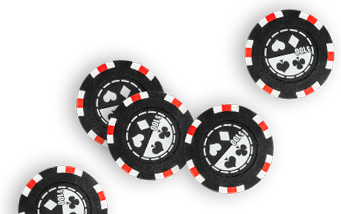 Casino Royale Rentals can customize your event with a selection of casino games to fit any group size. “I just wanted to say a big thank you to you for last night. I was really, really impressed with everything. Everything went so great! Would definitely recommend you guys to anyone else throwing a party!